When your roof suffers storm damage, you can’t wait for the weather to let up before making repairs. Water entering your home can cause serious and expensive structural damage. The professional Sterling roofers from Noble Roofing are specially trained to locate storm damage and take quick action to minimize the entry of water. We’ll return when the weather calms down to make a full assessment and recommend additional repairs. In many cases, we can restore your Northern VA roofing system without the expense of a complete roof replacement. Even without these obvious signs, you may have damage and not know it! Most wind and hail damages cannot be seen from ground level and goes undetected to the untrained eye. If your roof isn’t leaking right now, it may leak soon and you don’t want to take that risk. Noble Roofing also has experience in working with insurance companies and adjusters, and can help coordinate your insurance claim to make sure you receive the full compensation to which you are entitled. 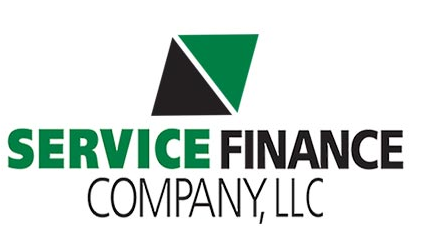 This includes complete documentation of Northern VA storm damage and repair estimates for insurance purposes. We’re equipped to handle all of your storm-related repair needs. Trust the repair and restoration of your roof to the certified and experienced professionals at Noble Roofing. 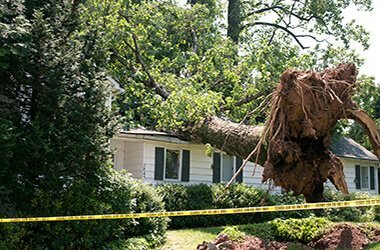 Call (703) 404-0505 for a fast and professional response to storm damage. Preparing your Roof for a Storm.